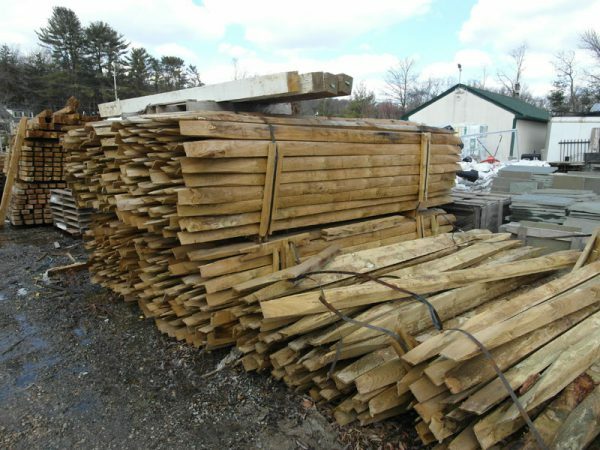 We carry an assortment of fence posts and fencing for different applications. Here is a short list of what we offer. Galvanized Fencing and Vinyl Coated Fencing in 50′ rolls from 3′-6′ tall. 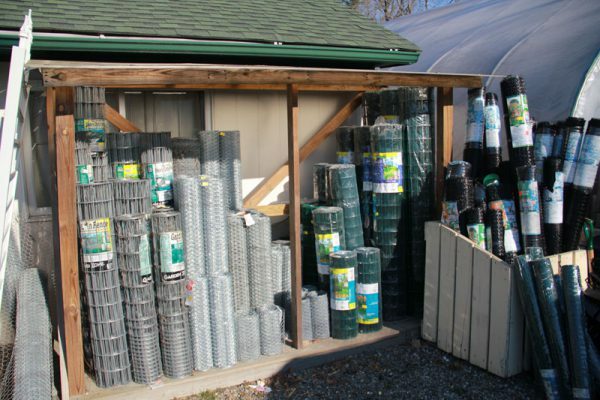 Plastic Fencing in 100′ rolls from 4′-7′ tall. Heavy Duty Deer fence at 7.5′ in heavy duty plastic. Comes in 100′, 200′, and 300′ rolls. Metal fence posts from 3′ to 7′ in light and heavy duty to keep your fence standing. 2″x2″ Hardwood Stakes often used for lighter weight fence. We also stock split rail fencing. 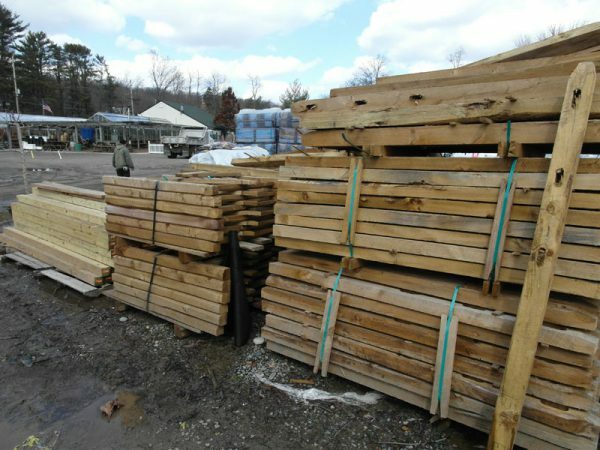 We have 11′ split rails, 2 and 3 hole line posts, 2 or 3 hole corners, 42″, 48″, and 60″ gates.